Following his work on the literature review for the Trust, Dr Naqvi has been appointed as its second Ambassador. 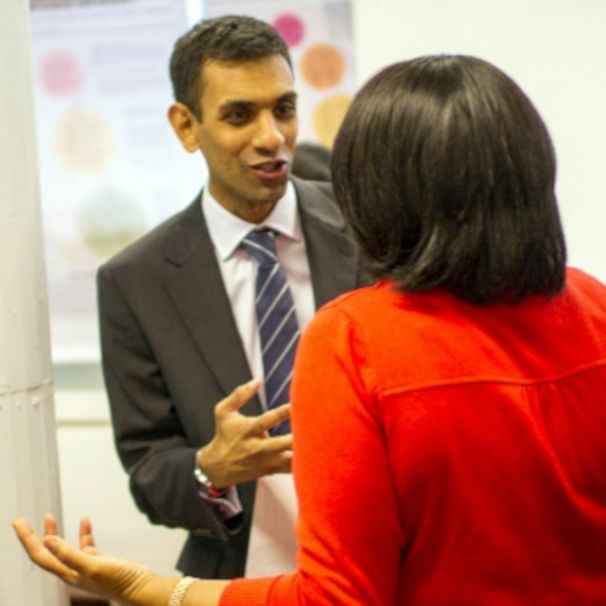 Dr Naqvi is Policy Lead for the NHS Workforce Race Equality Standard at NHS England, and has a background in public health, healthcare policy and strategy development. Dr Navqi’s independent review commissioned by the Trust, drew together key findings from some of the many recent high-profile reports on race equality and inclusion in the workplace. The paper can be read here. Dr Navqi is also chair of Knowle Cricket Club in Bristol where he provides coaching, mentoring and sponsorship to young children, particularly from deprived communities. The Trust is looking forward to continue working with Dr Navqi in its Diversity in Leadership programme.